I ordered six different samples and since I don't have a wedding or baby shower of my own coming up, I made my own general thank you cards to add to my collection. My favorite part about Basic Invite is how much control you get over your items. Once I picked my design, I could customize nearly every aspect, from the words and fonts, right down to the colors in the flowers. I've never seen anything like it. It's also one of the few sites that allows customers to order a sample of their customized invitation before officially ordering. This way, you can see exactly how it'll print before placing your final order. Now let's talk about all of the invites, announcements, and save-the-dates that I spent too long admiring even though I knew I wouldn't be able to buy any. They have so many different designs. Whatever you're into, they've got it. Something minimal and simple? Yep. Something a little different and silly? Sure thing. Something cutesy and adorable? You bet. Just look at these elephant-themed baby shower invitations. As I scrolled through, I kept wishing I knew about this site when my cousin was pregnant because it's something she definitely would have loved. 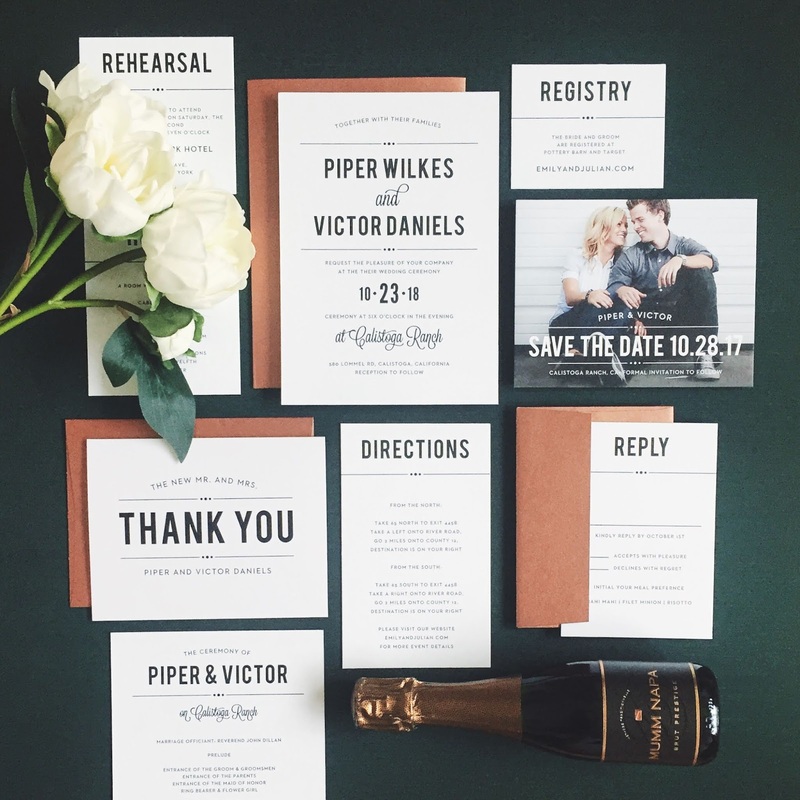 Basic Invite has you covered from start to finish. Everything you send out about your event can easily use the same consistent design. From your save-the-date to the actual invite, to the inserts with extra information, to your thank you cards when it's all over. I love that. The site also has an address capturing service so you don't have to look them all up each time you're submitting your next order. Just send your friend a link requesting their address and it'll be stored in your Basic Invite account for next time. 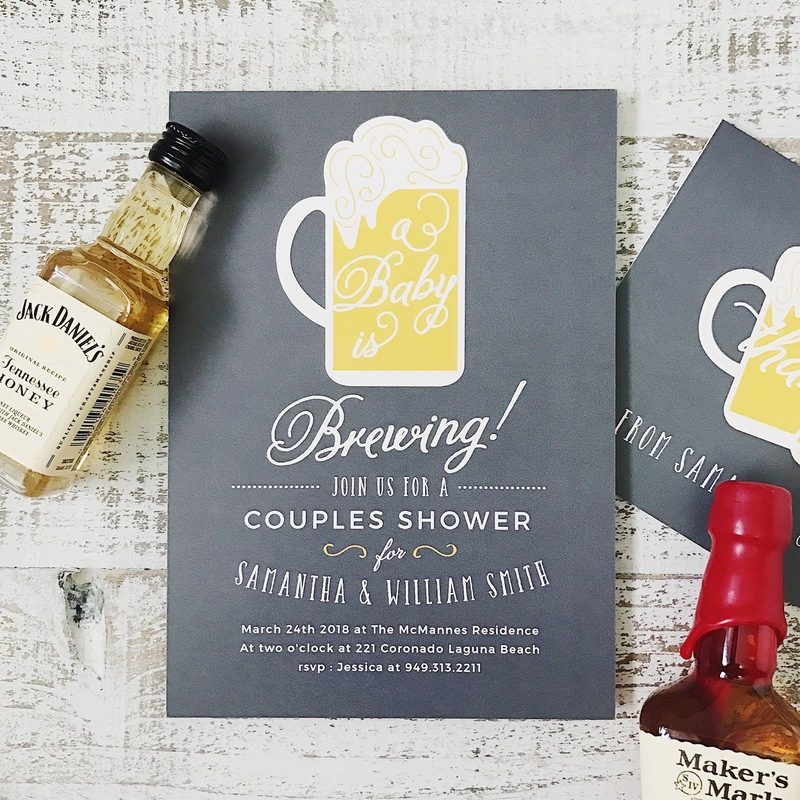 Of course, invitations for weddings and baby showers are a big focus of the site, but they have something for everything, which is what made me instantly love it. Birthdays, Christmas, Friendsgiving, an anniversary, you name it. And if they don't have it, the text is editable, remember? So make your own. If you're already hooked like I am, you'll be pleased to hear they're currently offering 15 percent off with the code 15FF51. 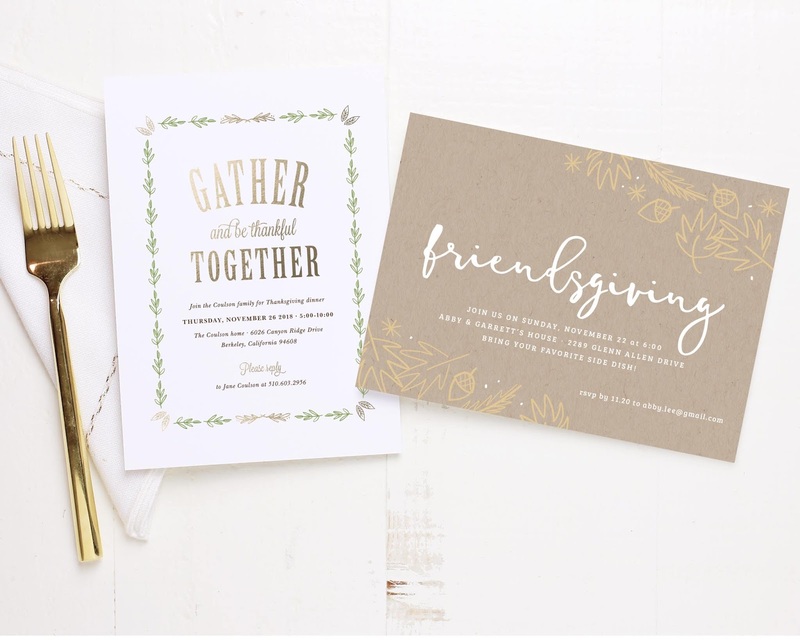 You can find Basic Invite on all social media, @BasicInvite. This post was sponsored by Basic Invite. All gushing opinions are my own.